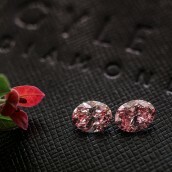 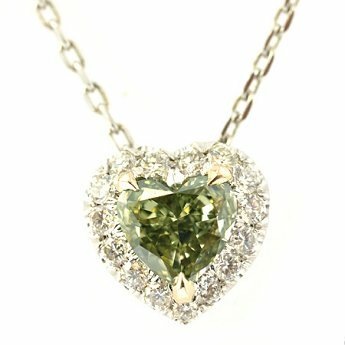 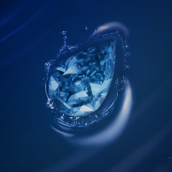 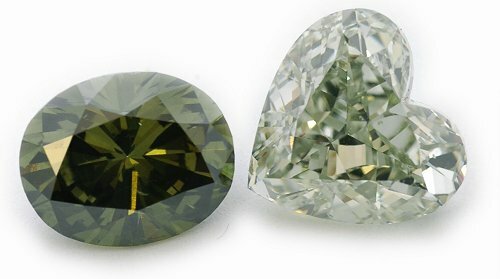 Green color diamonds can be found with single, pure color, but most often contain one or even two secondary hues. 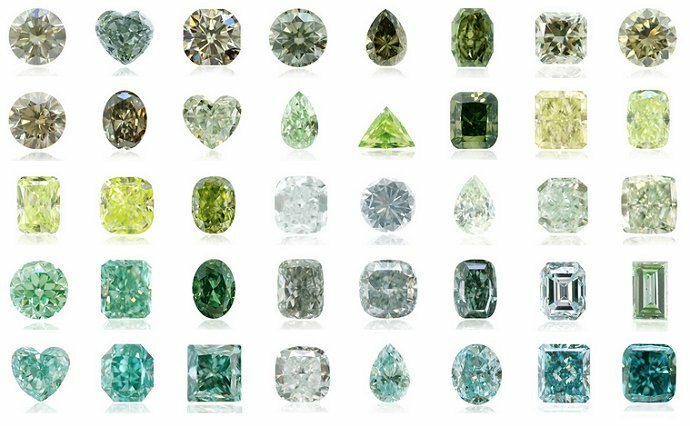 The various overtone colors of a green diamond found are Yellow, Yellowish, Blue, Bluish, Brown, Brownish, Grey, Grayish, Gray Yellowish, and Grayish Yellowish. 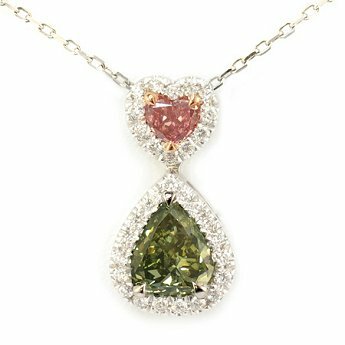 Below is a full breakdown of the green color scale. 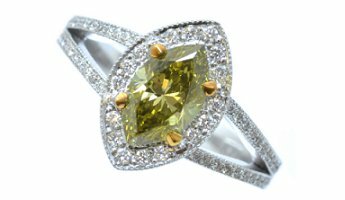 This is the reason why so many adore green color diamond jewelry in different types of pieces, such as earrings, rings, and pendants. 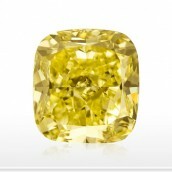 For inquiries regarding natural green diamonds browse through our vast collection or contact us at: info@leibish.com. 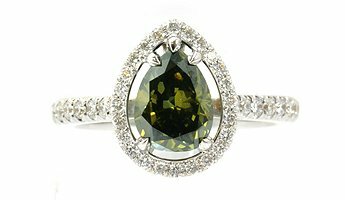 Browse through our wide selection of Natural Fancy Green Diamonds.